In 1907, Eugène Schueller, a young French chemist developed a hair dye formula called Auréale. Schueller formulated and manufactured his own products, which he then sold to Parisian hairdressers. In 1909 Schueller registered his business, which was later to become L’Oréal. The L’Oréal Group are now the world’s largest cosmetics and beauty company. 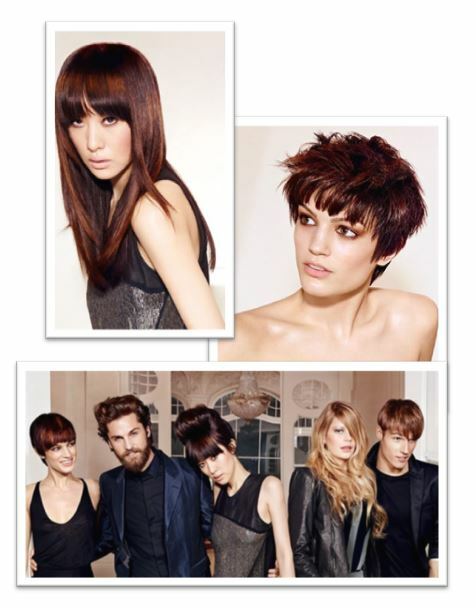 L’Oréal Professionnel develops innovative products designed with the greatest respect for the hair. Kérastase offers you a personal prescriptive service that allows you to care for your individual style. Innovation, exclusivity, indulgence and elegance, Kérastase fulfils your hopes and aspirations for hair care and fabulous styling products. 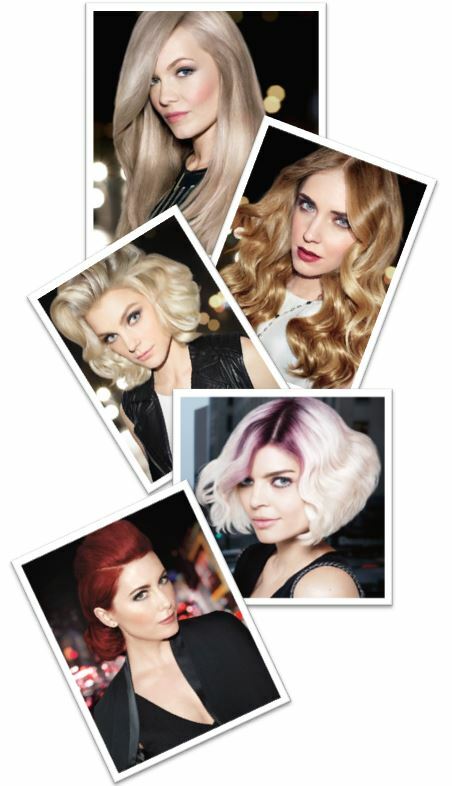 Goldwell is a global brand that has been the exclusive partner to hairdressing salons for more than 60 years. They produce innovative and reliable products using cutting-edge technologies developed by over 2,000 researchers to keep your hair in a perfect condition. 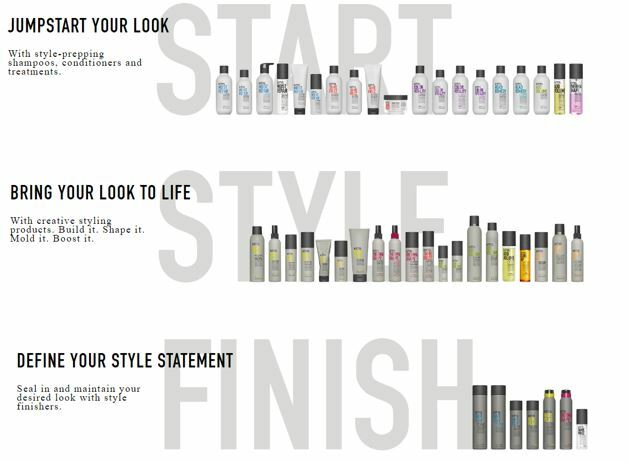 Goldwell retail lines, Dualsenses and StyleSign, offer every product you need for salon beautiful hair, day in and day out. There is a selection of products suitable for every need, from colour protection, to sky-high volume, to silky healthy hair, to funky and edgy styles. Colour protection, hair regeneration & condition, volume & texture, care for curly hair, special scalp needs, and more…. StyleSign: Styling products delivering an outstanding performance with flexible hold, exceptional radiant shine with heat and colour protection. This is the first ever permanent hair colour with IntraLipid, which works to replensih lost lipids within the hair, effectively repairing each strand. 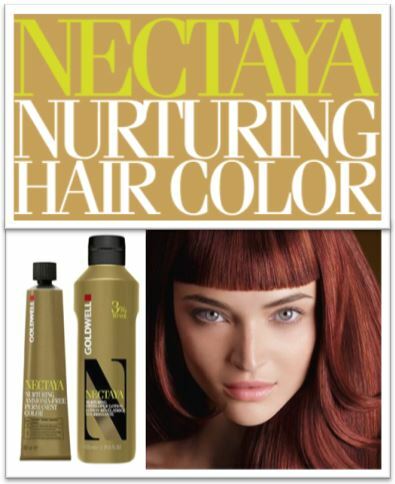 Nectaya is made with 92% natural ingredients and is enriched with deep conditionaing Argan oil. Available in 36 luxurious shades (with 100% grey coverage) this hair colour is ammonia free. Redken is a global leader in professional hair care products and services. Beginning in 1960, Redken revolutionised the professional salon business by introducing the concept of protein reconditioning. Based on evidence that hair is composed primarily of proteins, and can absorb topically applied proteins, Redken developed new protein based products. Their commitment to formulate scientifically superior products for the global salon community continues, as does their awareness of fashion, street trends and the needs of modern hair. Style is a visual language that unites creative people everywhere. KMS use the powerful language of style to collaborate with communities and collect ideas – curate – from the most inspiring places in the world: runways, urban fashion districts and the streets. KMS products, organized intuitively into START. STYLE. FINISH. are influenced by the styles they see, with input from their community of global creatives, and performance delivered by high-performing TRIfinity Technology. Itʼs how KMS create, how they relate. OLD SOUL? YOUNG AT HEART? DOESN’T MATTER…. STYLE MATTERS!! From its humble beginnings in the 1880’s, and with its salon business under Proctor & Gamble Salon Professional, Wella are part of the biggest consumer goods company in the world. Having developed hair care products based on experience and proven results, Wella are one of the most popular hair care ranges in the UK. Providing amazing hair styling results leaving hair shinier, healthier, and full of life – Wella offer a range of products that directly match your hair type.